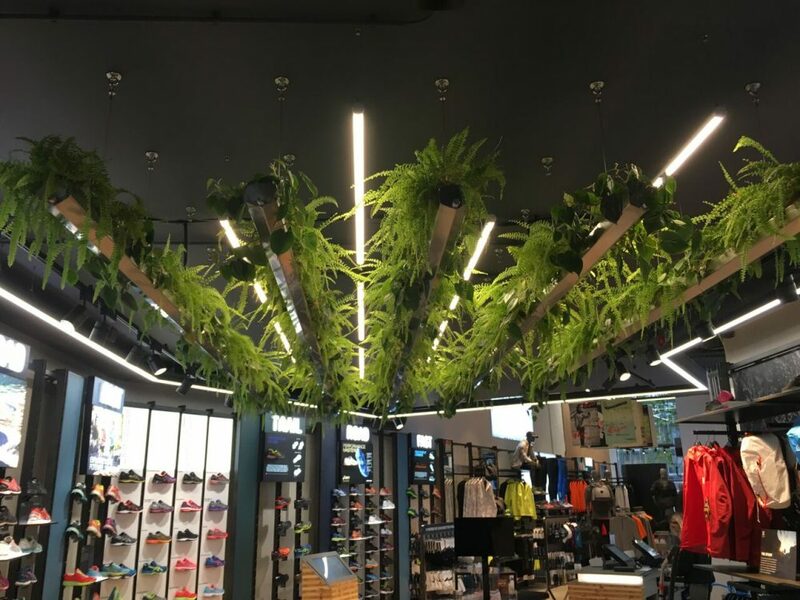 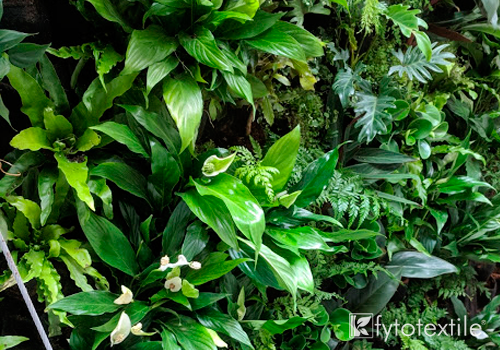 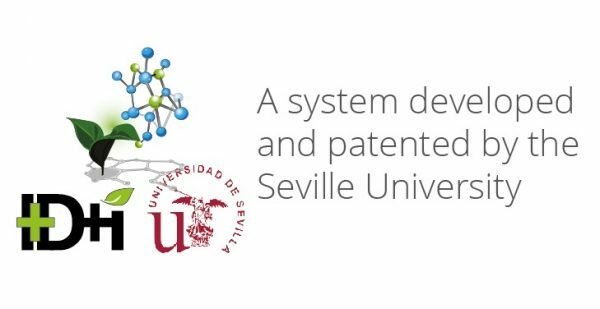 Fytotextile® is a system for living wall creation with use of multilayer modules for plant cultivation by a hydroponic method developed and patented by the Seville University together with the Naturib group. 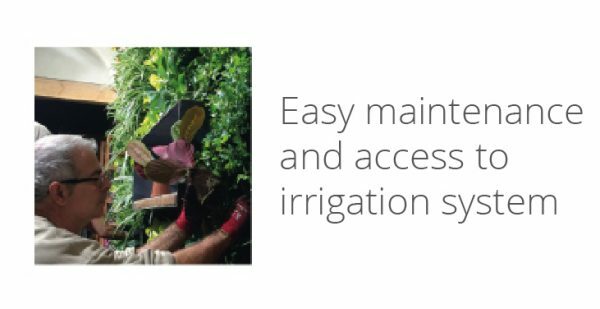 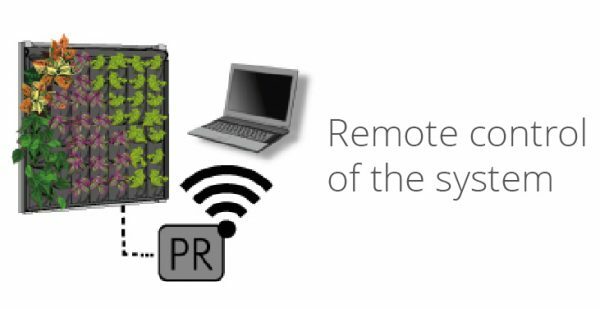 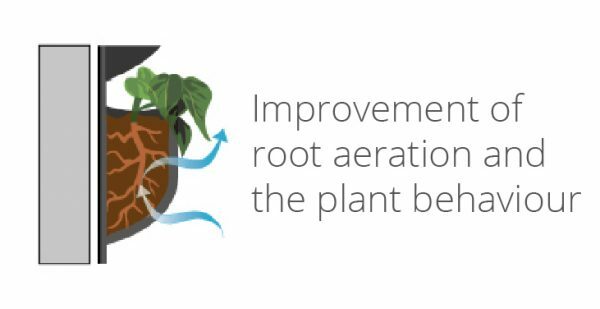 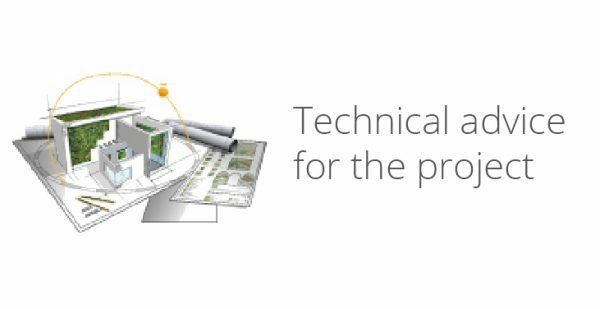 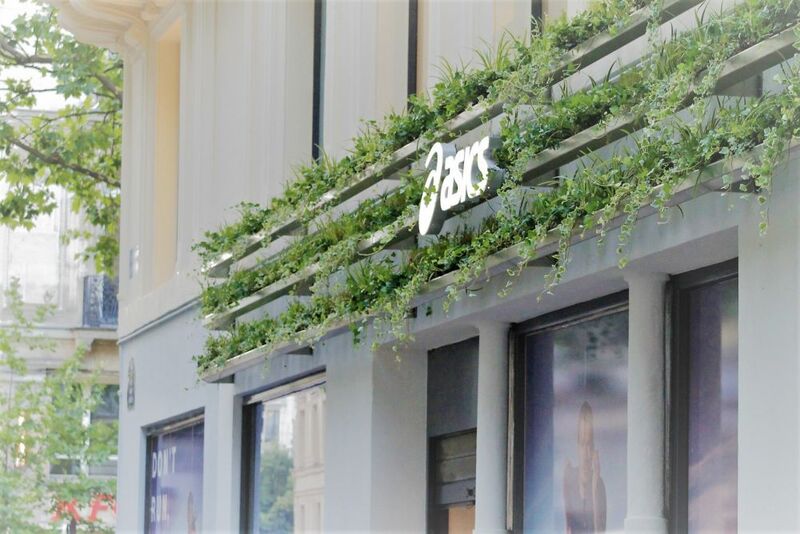 The combination of Fytotextile® layers improves root ventilation contributing to their adaptation and perfect development and fast coverage by plants. 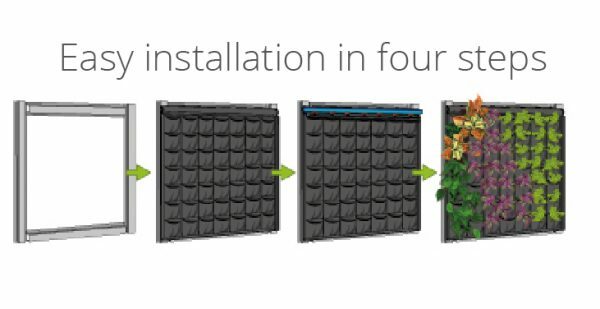 This system is installed in four steps. 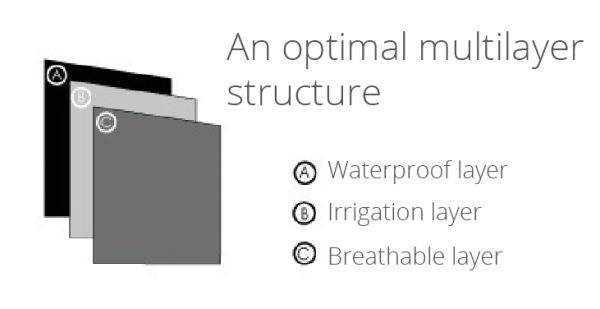 Learn about its value. 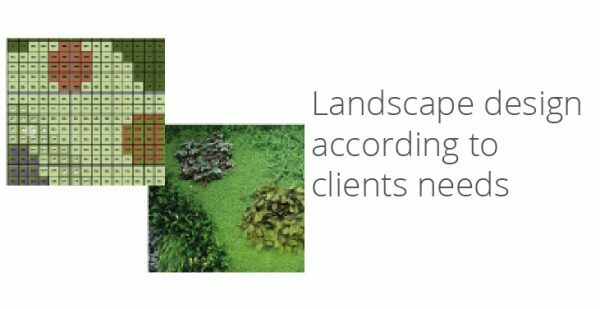 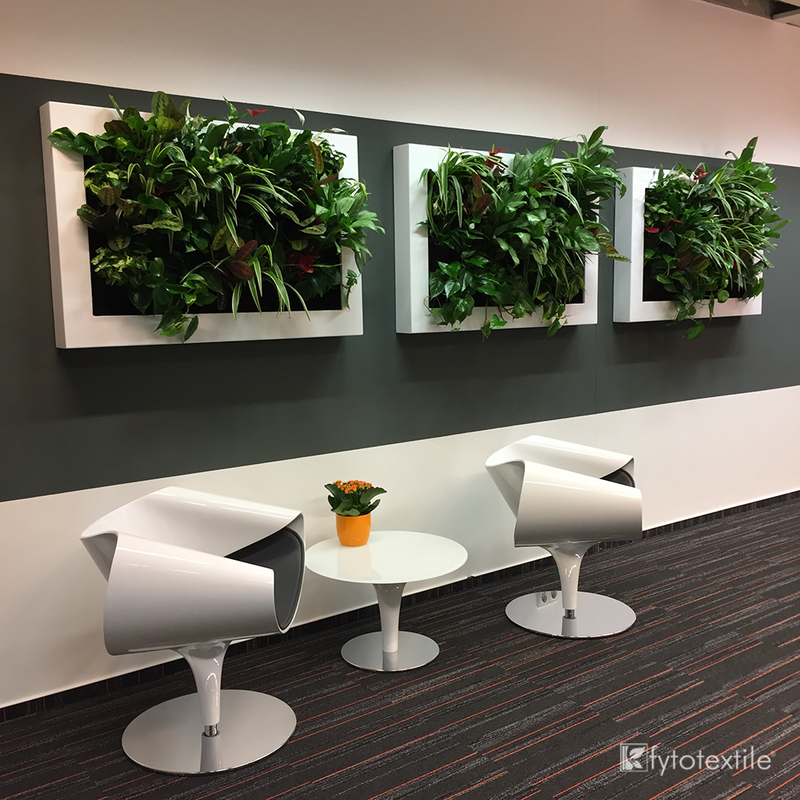 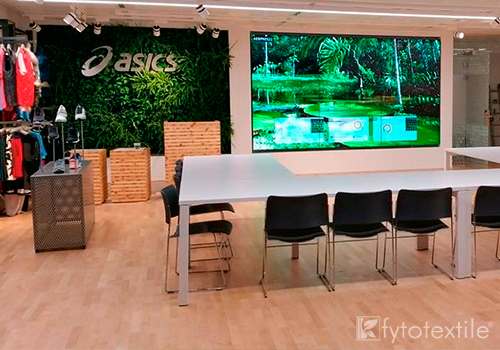 With Fytotextile®, it is possible to develop a design and create living walls both inside and outside obtaining a professional result. 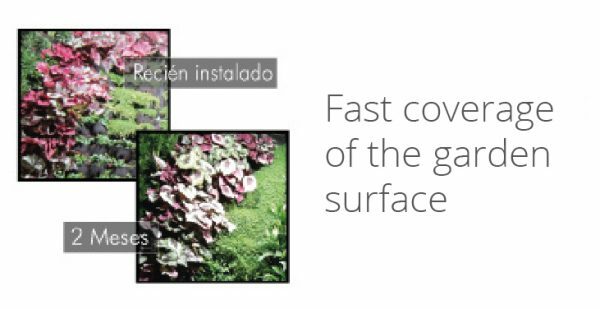 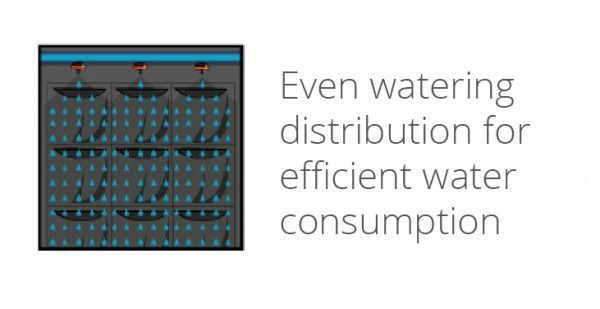 Its specifications make this system reliable with a possibility of design customization, easy installation and maintenance. 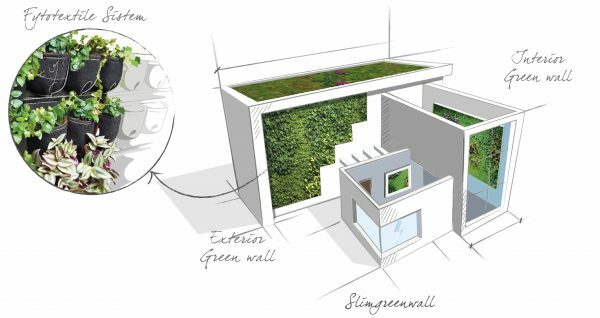 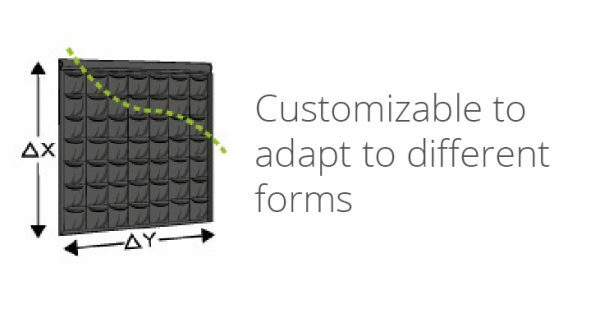 With this system, you will get living walls with perfect development within shortest terms. 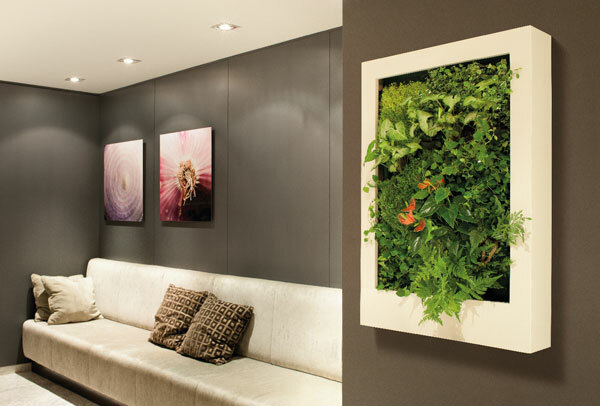 Slimgreenwall natural canvasses are indoor vertical gardens in the form of paintings. 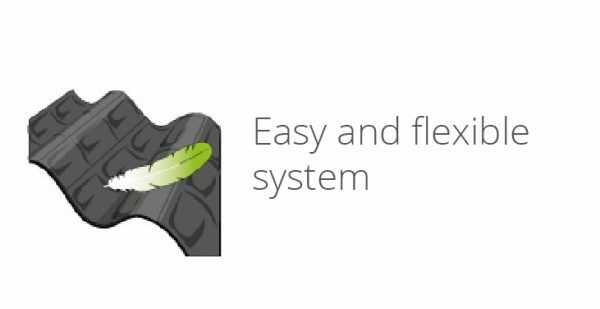 They are compact and independent and do not need any construction works to be installed. 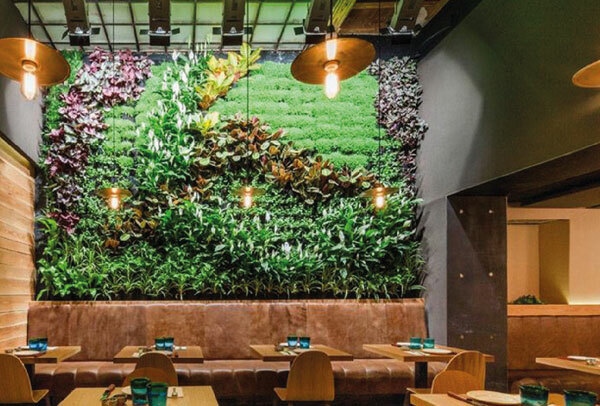 Slimgreenwall is the best choice in absence of water source. 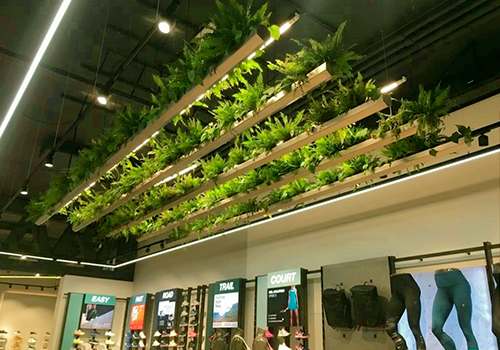 Enjoy beauty and utility of nature in your environment.